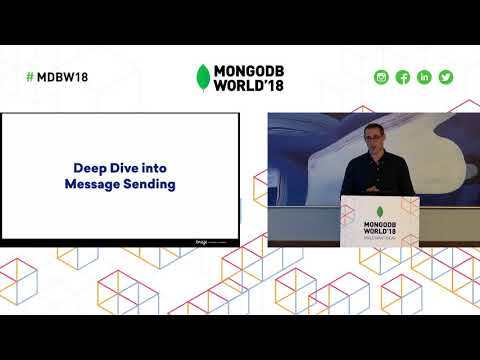 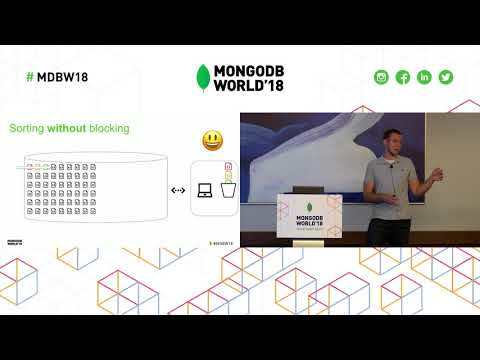 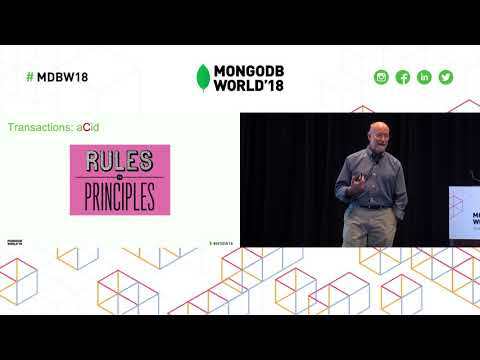 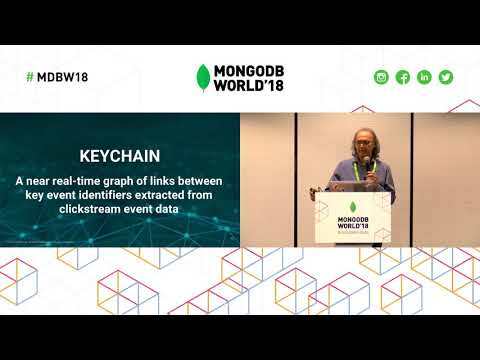 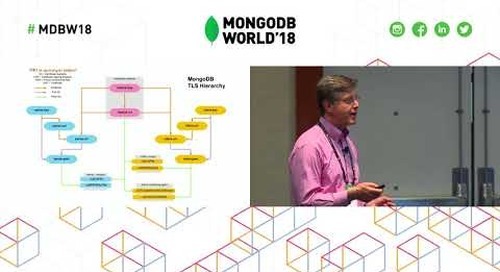 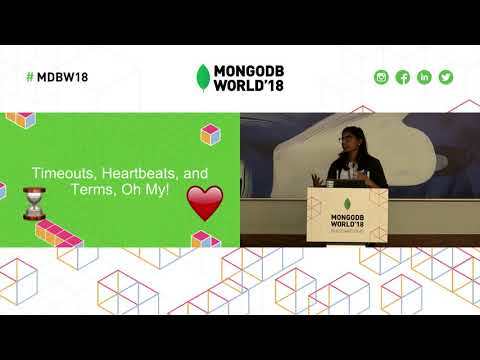 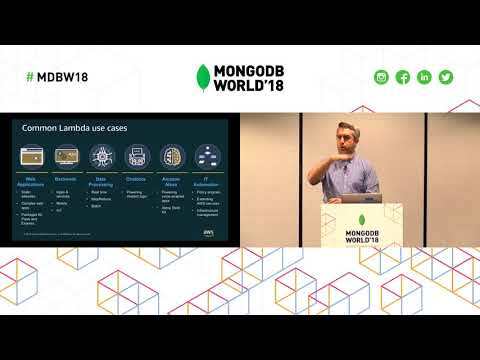 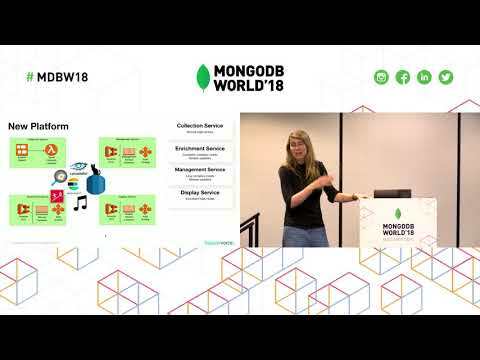 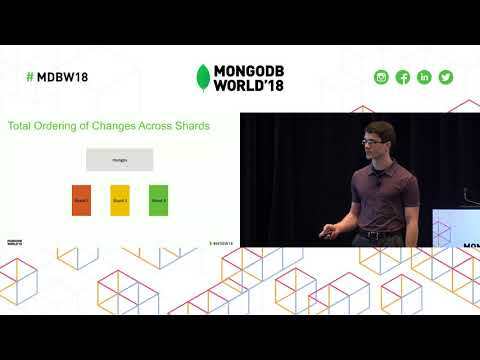 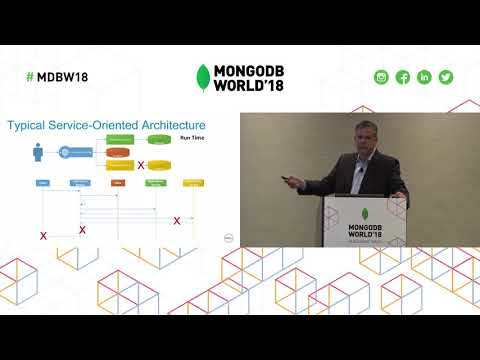 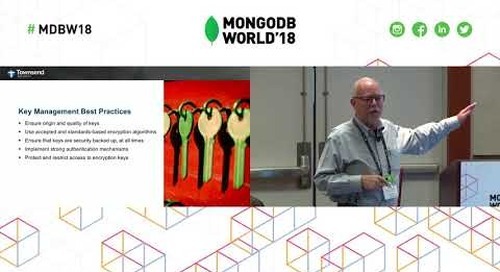 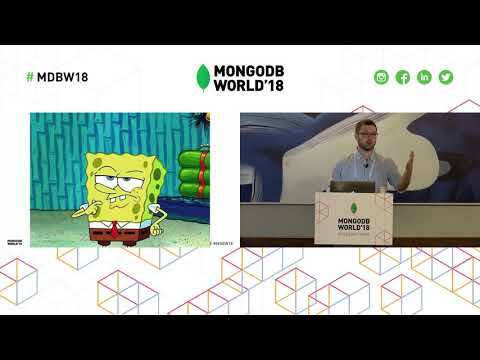 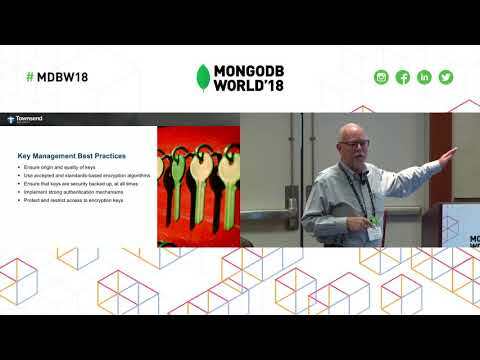 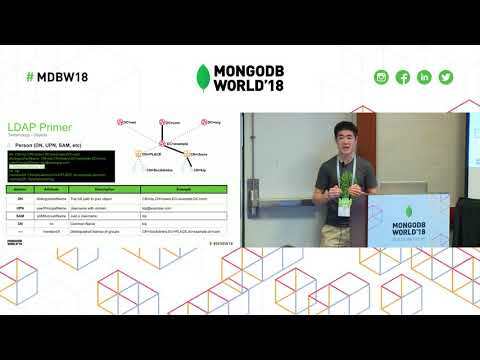 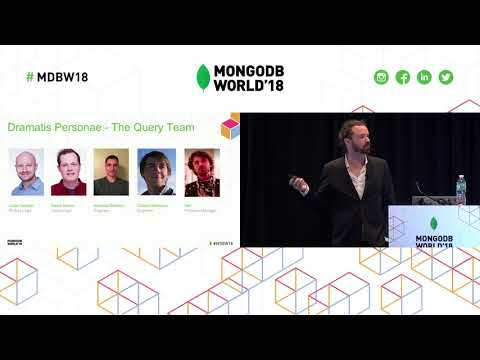 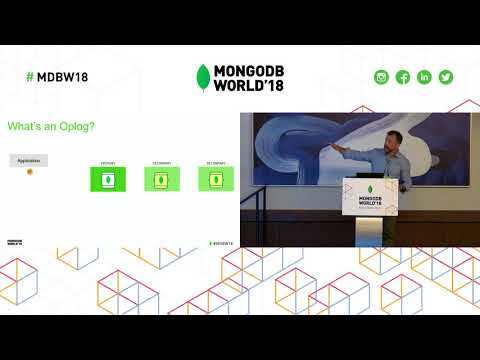 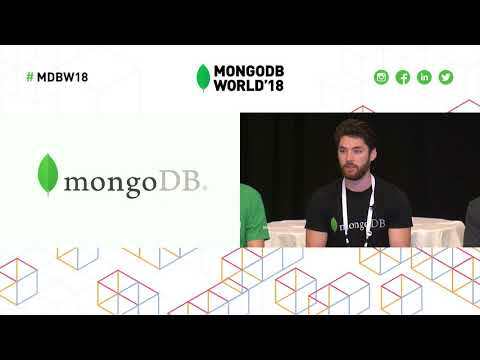 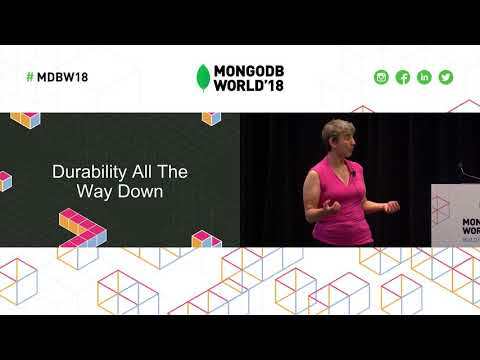 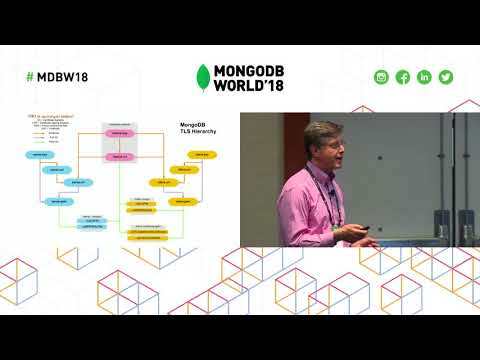 Presented by MongoDB's Davi Ottenheimer at MongoDB World 2018. 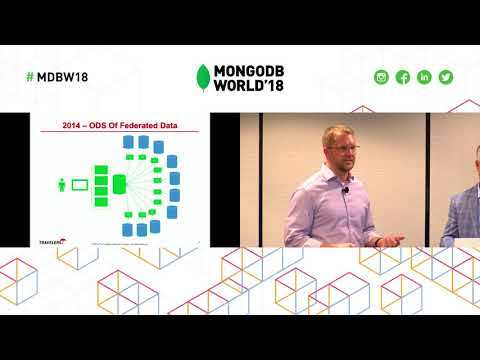 Cloud computing transforms the way we can store, process, and share our data. 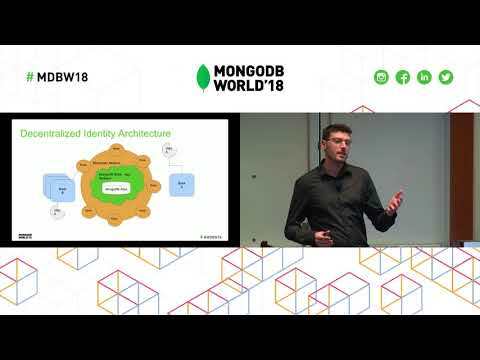 New applications and workloads are growing rapidly, which brings everyday more sensitive data into the conversation about risk and what constitutes natural targets for bad actors. 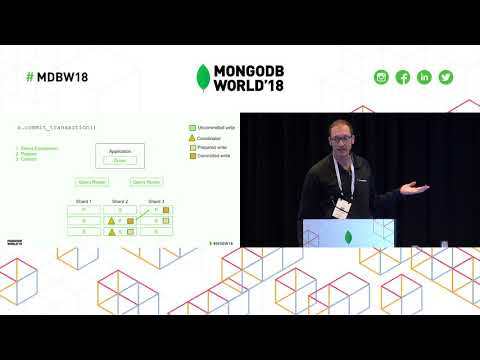 This presentation reflects on current best practices to address the most significant security concerns for sensitive data in the cloud, and offers participants a list of steps to achieve enterprise-grade safety with MongoDB deployments among the expanding service provider options.